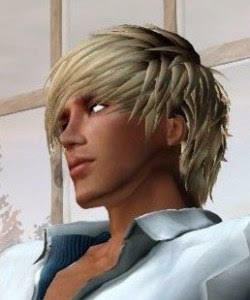 The New York State Legislature voted to ban so-called gay conversion therapy on minors, with Democratic Gov. Andrew Cuomo expected to sign the bill as soon as this week. 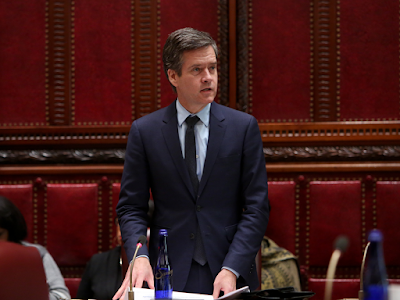 The measure, which passed 57-4 in the Senate and 134 to 3 in the Assembly, will make New York the 15th state to ban the controversial practice, which is widely discredited by medical and mental health organizations. 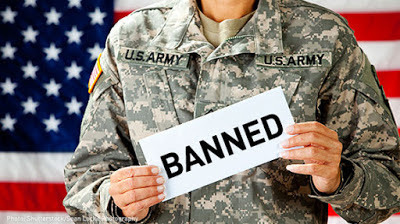 The ban is part of a larger LGBT rights push announced by Cuomo last year, an agenda that includes prohibiting the so-called gay panic defense in court and adding gender identity to state human rights and hate crime laws. The Assembly had passed the bill 11 times, but the Senate’s Republican Majority refused to let the bill have a floor vote. 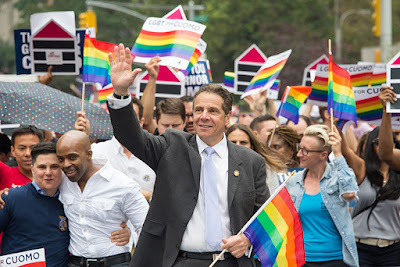 But the GOP finally ceded its majority in the midterm election, paving the way for the victory, protecting the rights of New Yorkers regardless of gender identity or expression. 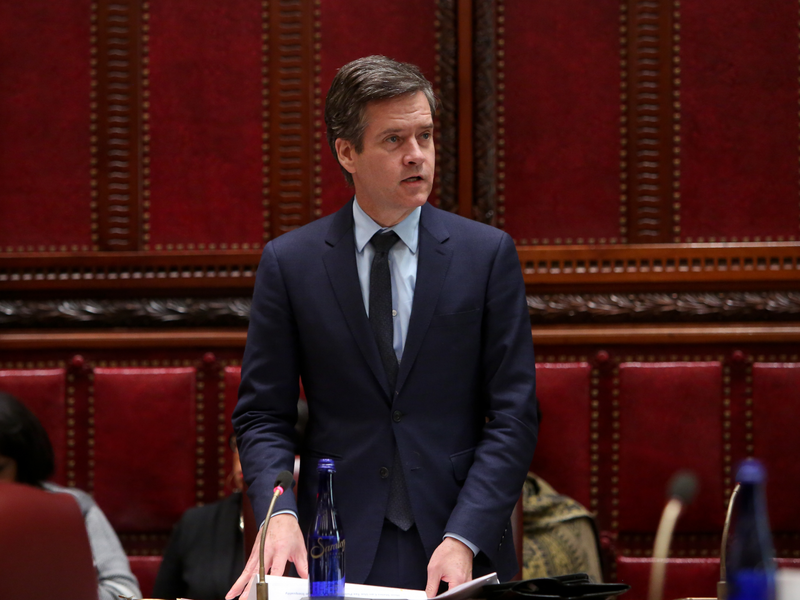 Democrat Brad Hoylman, who authored the Senate bill, called conversion therapy among the worst frauds in history. WOW Gov. Andrew Cuomo liked this post! Thanks so much! New York Governor Cuomo is a huge like Ben! Congrats!